Mas Sinen winery was the first one to produce organic wine in Priorat, located in Poboleda, the heart of Priorat. 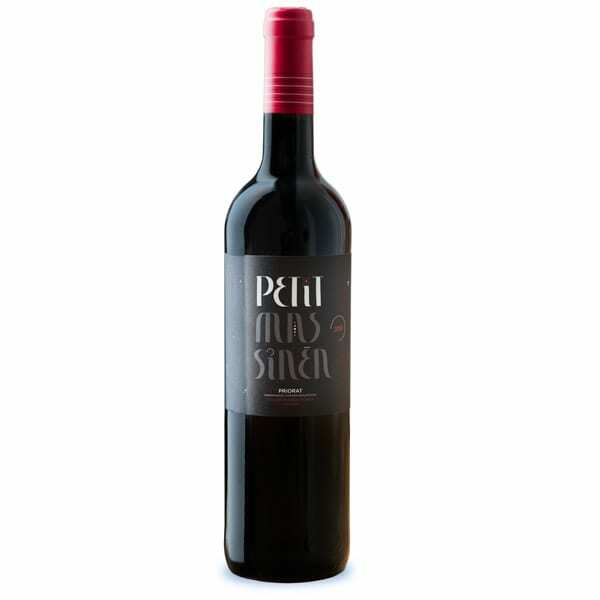 Petit Mas Sinen is a blend of Grenache, Carignean, Syrah, Cabernet Sauvignon and Merlot. Aged for 6 months in French and American oak. Vines between 15-20 years old vines planted in the Llicorella soil. Production of 5300 bottles.